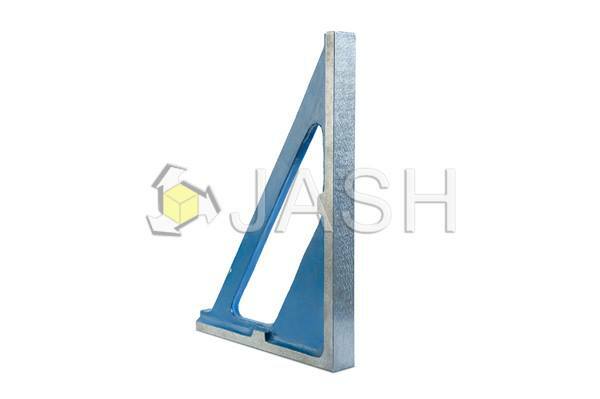 JASH Cast Iron Right Angles are widely used a vertical reference for inspection of components and for checking squareness. 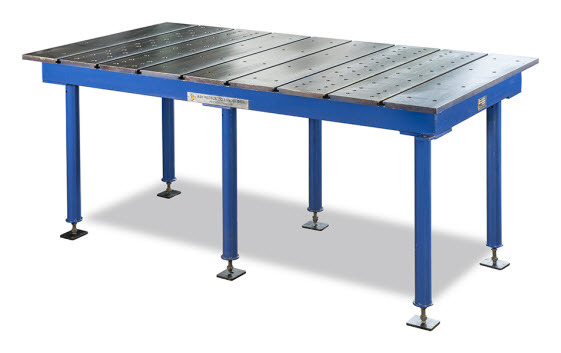 Cast iron right angles has bottom and the adjacent square face finished flat and square to each other as well as the two adjacent narrow sides finished flat and square to other two faces and are parallel to each other. Two working surfaces provided ( H x B & L x B ). Standard size & their accuracies as under.